Homeless counts will have taken place in every county across the country by the end of January. 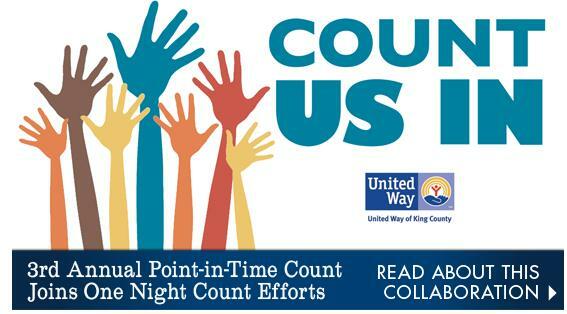 In this series, "Everyone Counts," we'll explore the importance of these counts and hear what impact they had on some of the thousands of volunteers in Western Washington. Perry, a student at Seattle University, shares insights from her One Night Count experience and the importance of doing social justice work in community. Volunteering is very important but so is self-care! We continue our "Everyone Counts" series with insight into the homeless Point in Time counts occuring across the country. In this post, we hear again from Ashwin, a student at Seattle University. He volunteered with a One Night Homeless Count team that explored the Seattle neighborhood of Ballard, where many people live in vehicles. In fact, vehicle residents make up the largest percent of the homeless population on "the streets" in King County. How do we so often miss the presence of this population? Ashwin shares how his eyes were opened. Homeless counts will have taken place in every county across the country by the end of January. In this series, "Everyone Counts," we'll explore the importance of these counts and learn about the impact they had on some of the thousands of volunteers in Western Washington. Today, Ashwin from Seattle University shares insights from the Count Us In homeless youth and young adult count--a population which has only recently been counted. A big thank you to the volunteers who contributed video clips! Count Us In volunteers from Auburn Youth Resources. Photo from Teen Feed. Homeless counts will take place in every county across the country beginning later this month. In this series, "Everyone Counts," we'll explore the importance of these events. Here we introduce you to four different homeless counts and how you can get involved as a volunteer. 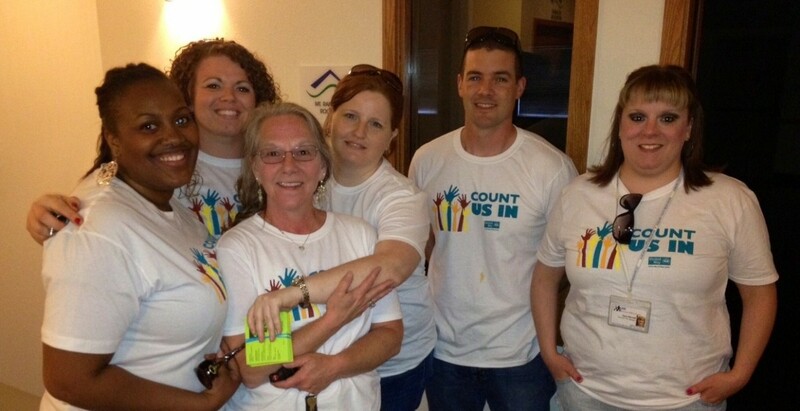 The counts depend on volunteers like you so check it out! The 2013 Washington State legislative session begins today. Which means we are mobilizing to advocate! 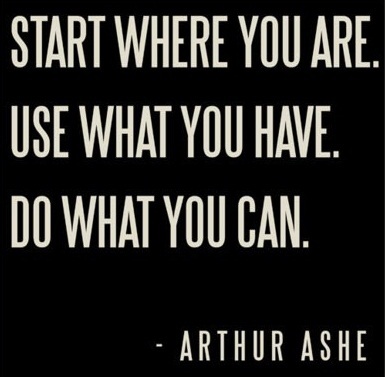 The quote above reminds us that we can all be advocates. It's time to introduce you to our 2013 Firesteel policy priorities and then we'll take you through some new ways we plan to speak up.